The sleepy Irish capital has evolved into a graceful, glittering cityscape. Celebrity chef Rachel Allen unveils its lively charms. A bird’s eye view of my hometown, Dublin, will reveal overarching bridges, rosy brick streets and imposing grand squares. During the 18th century a bourgeoning of civic buildings and townhouses of impressive scale transformed medieval Dublin into one of the finest thriving cities in Europe. Many of the inner city landmarks date back to 300 years ago; a distinctive Georgian architectural style—so named for the first four British monarchs who reigned in continuous succession from 1714 to 1830—was a major outward expression of this vigorous revival. The Merrion Hotel is a fine example of the strict symmetry arrangements typical of the Georgian movement. Its plasterwork restoration in 1995 was undertaken by master stuccadore, Séamus O'hEocha. Missing cornice details were pre-cast and fixed in place, blackthorn twigs created three dimensional images and intricate details were remodelled by hand to create the antiquated charm this luxury hotel is praised for. 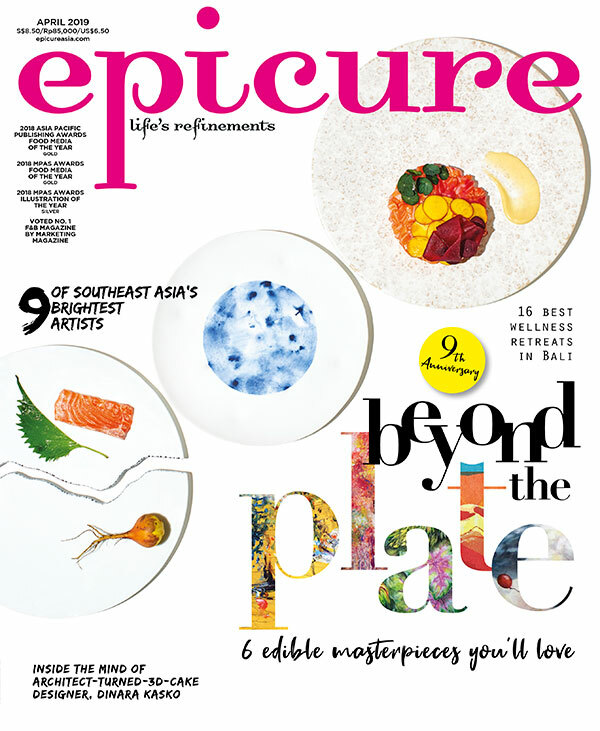 Excerpt from the June issue of epicure.